It’s such a rare and wonderful thing when remodeling is done right. 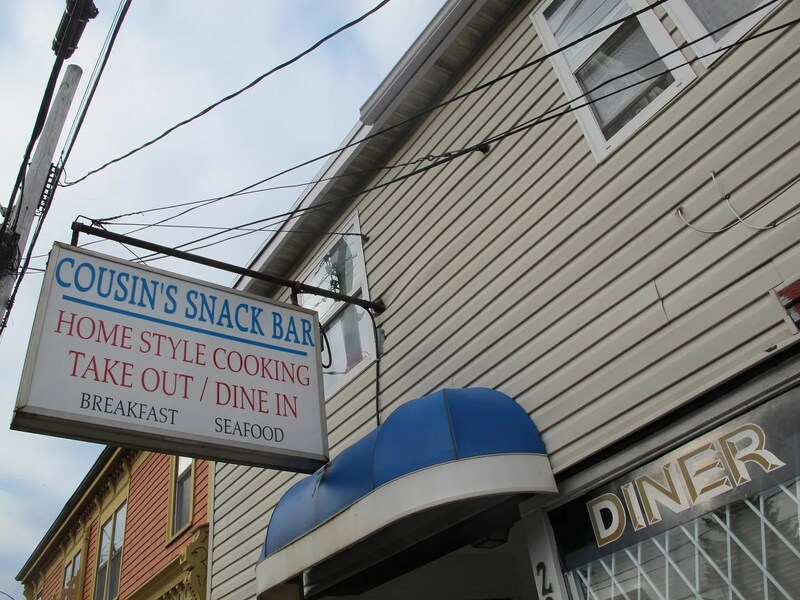 Cousin’s is undergoing some work, modernizing the kitchen and bringing that up to code, but everything up front is being cleaned, restored and fixed, leaving the diner’s charm and vintage appeal thoroughly in-tact. 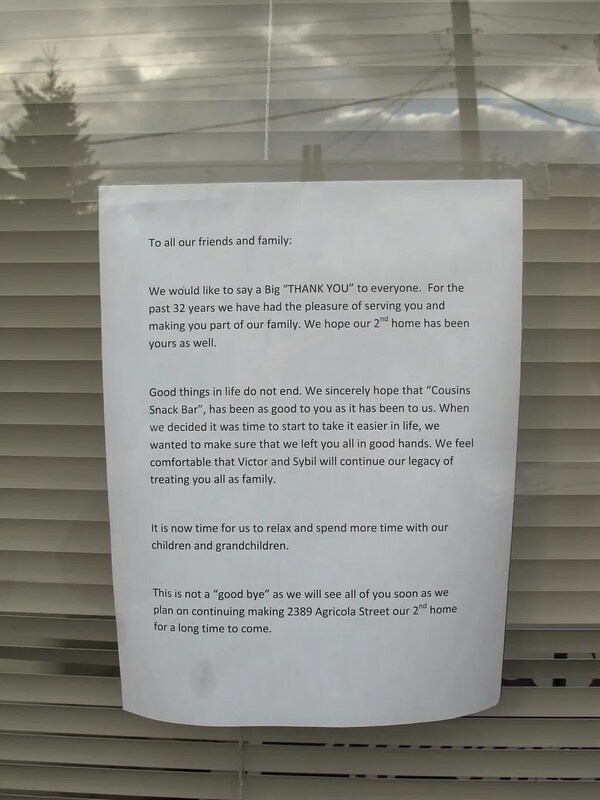 I’d like to extend a hearty “Thank You” for being the refreshing exception in today’s culture of demolition and to wish Cousin’s Snack Bar the best of luck in the years to come. 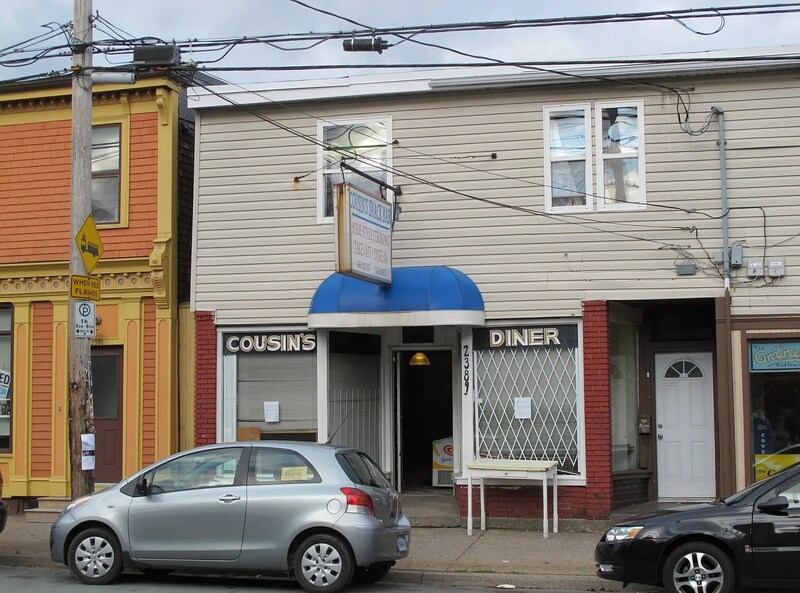 Cousin’s is located at 2389 Agricola St, B3K4B8 Halifax, NS, Canada.